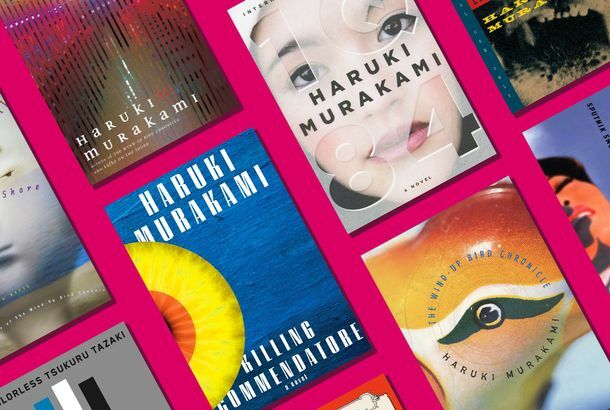 How Haruki Murakami’s Killing Commendatore Cover Came TogetherRevealed exclusively on Vulture. Haruki Murakami Favorite for Nobel PrizeWith ten-to-one odds. A Haruki Murakami–Led Tour of Japan Goes Just As You’d Want It ToA ‘1Q84’ warm-up.